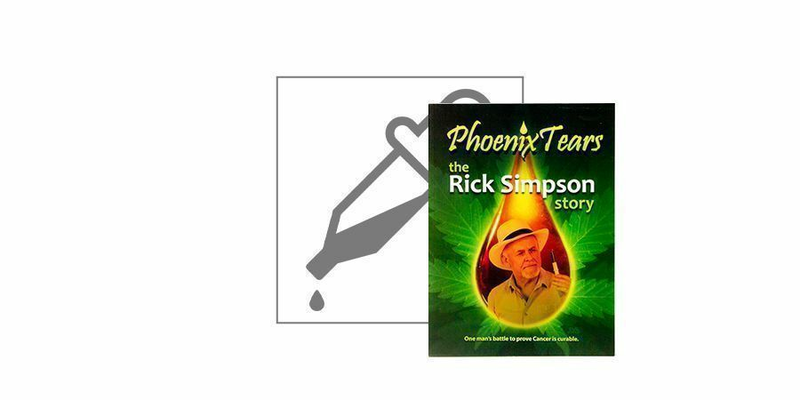 >CBDshop>CBD> What Is Rick Simpson Oil? What is RSO And Who Is Rick Simpson? Rick Simpson has one mission in life: to spread the word about the healing power of cannabis and educate anyone who will listen. He is the creator of the now famous Simpson oil, and it is through his dedication that many now receive an effective cannabis based treatment. Before becoming somewhat of a celebrity, Rick Simpson wasn‘t working with cannabis, nor was he a doctor. It wasn’t until he had a disastrous accident that he started looking into the potential benefits of cannabis; and many will now count this misfortune as luck in disguise, as it is what has triggered a cascade of discovery. It was in 1997 when Simpson had an accident. He was working as an engineer in a hospital, and was covering asbestos on the hospital’s boiler pipes with duct tape. He was using a potent aerosol glue to do so, which in poorly ventilated rooms can cause a temporary nervous system shock when breathed in. Unfortunately for Rick, this is exactly what happened. The fumes he breathed him made him pass out, falling off his ladder and striking his head. Upon waking, Rick found himself in the position he had fallen in, and had to slowly make his way back to his office to try and get help. Eventually, one of his colleagues found him in his vulnerable state, and quickly took him to the emergency room. After a few hours the worst of the dizziness went away and Rick was sent home. A few days later he was back at work, but still feeling ill. As he worked he suddenly got a rapid onset of dizziness again, and a ringing in his ears. He went back to the emergency room where a nurse took his blood pressure and was alarmed by what she found. Rick was given medication and doctors were immediately called for. Unfortunately for Rick once again, the ringing never went away. Rick described the ringing as like having a lawnmower in the room with you all the time. It was driving him crazy, and no medication given seemed to help. In fact, his medication was effecting him very negatively – pretty much turning him into the walking dead. After seeing a documentary on the promising qualities of cannabis, Rick asked his doctor if he could try it, only to be denied. He took matters into his own hands, sourcing it himself. He found it was revolutionary, and improved his situation more than anything he had previously tried. He told his doctor, who still refused to take that path. He was told oil would be the most medicinal way to take it if he insisted on taking it, but he would not grant him legal access. Soon after, the doctors told him they had exhausted all avenues of treatment, and that he was now on his own. Being abandoned, Rick gave up prescription drugs altogether and moved exclusively onto cannabis oil, which he made himself. 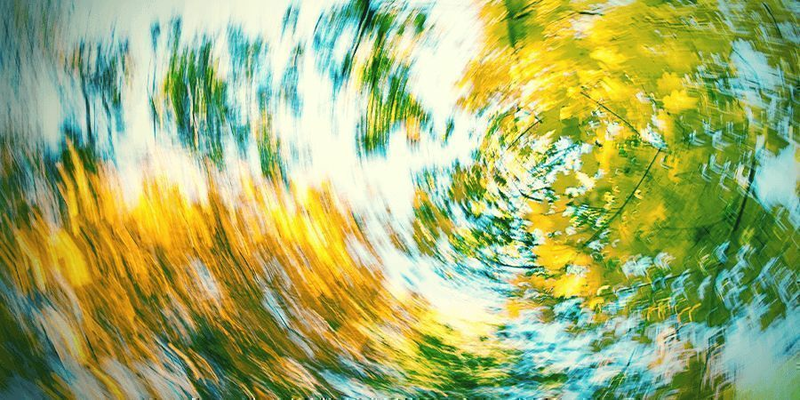 He did not know how much confidence to hold in the cannabis, but after a few months the tinnitus had reduced to a manageable level, his pain had greatly reduced and his blood pressure was normal – exceeding his wildest expectations. CBD is fast becoming the second most popular, studied and used cannabinoid after THC. Used in oil form, it can be utilised for many purposes. Fast forward a couple of years and Rick is asking his doctor to investigate three very suspicious lumps on his arm. He is told it looks like cancer, and doctor cuts one off and sends it for a biopsy. Later while examining the cut, Rick remembered the study he had heard of so many years ago; the one that claimed cannabis could cure cancer. Feeling he had nothing to lose, Rick put some cannabis oil on his skin and covered the lumps with band-aids. Just 4 short days later the lumps were gone, Rick had just cured his own skin cancer. Of course, the doctor wanted nothing to do with it. This was the beginning of Rick’s rise as a cannabis healer. He started off small, treating people topically with similar skin disease. Once these had proven to work, he moved onto a patient suffering from melanoma and glaucoma. This was the first person other than Rick to start ingesting the medication – and it worked, curing his cancer and relieving his other symptoms. Soon Rick was treating more cancer patients, and the word of his success was spreading fast. Thus the medicine known as Rick Simpson Oil came to be. Ever since Rick has been a paragon of the cannabis community, campaigning for its use and educating anyone with an open ear. Read more about the difference between CBD Oil and Rick-Simpson Oil here. The documentary Run From The Cure highlights Rick's personal story and shares important cannabis information with it's viewers. It is not only fair, but reasonable, to be sceptical. Many scientists have been looking for the cure for cancer for years, yet here it supposedly is right under our noses; but it is not just Rick and those he treats who testify to the healing powers of cannabis. With the growing awareness of cannabis’ properties, there is a growing body of scientific research into just how cannabinoids effect our system, with many of them reporting positive results when it comes to cancer. This study, published in the US National Library of Medicine, aimed to investigate the effects of CBD on breast cancer. CBD is the second most prevalent cannabinoid found within cannabis. The results showed that CBD inhibited cancer spread and reduced tumour mass. This research, which can be found in the International Journal of Cancer, looked into the effects of cannabinoids on blood cancer. It was found that cannabinoid receptor activation reduced the multiplication and growth of cancer cells, as well as causing some of them to die. Finally, this very recent study, published in the US National Library of Medicine, looked at the effects of cannabinoids on prostate cancer. It backed up findings of previous studies into the matter, confirming that cancer cells seemed to die when cannabinoid receptors were activated. These are but a few examples of hundreds studies outlining how cancer is effected by cannabis. There are many, many more. A more comprehensive list of study summaries outlining positive research into cannabis, including those focusing on cancer, can be found here. It is worth noting that even the list linked to above only scratches the surface, and that there are plenty more out there, and currently ongoing.